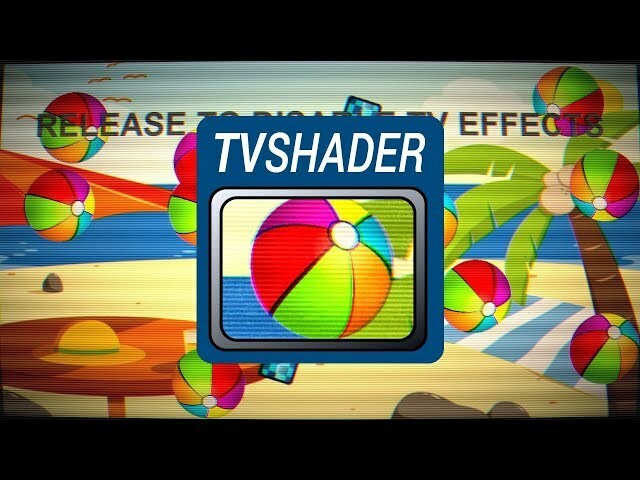 “TVShader” is a shader for Corona SDK that implements old-school retro-style full-screen CRT effects. There are multiple aspects to the effect, including pincushion bulge, contrast and vignetting, color fringe separation (beam misalignment), scanlines, interference, tint, and flicker. Full source code and a number of demos are included. Use the source as is, or modify the effect to suit, or borrow the "framework" to implement your own effects. Revision 20180801 includes three new more-advanced demos illustrating runtime-adjustable parameters and adding an aperture grill.